Enchanting Craftsman located on a one way street in middle of South Park & close to downtown but with a private and natural feel. Mature tree in fenced front yard and large backyard is picturesque. Love the large bedrooms and large bath. Long Driveway fits at least 4 cars. 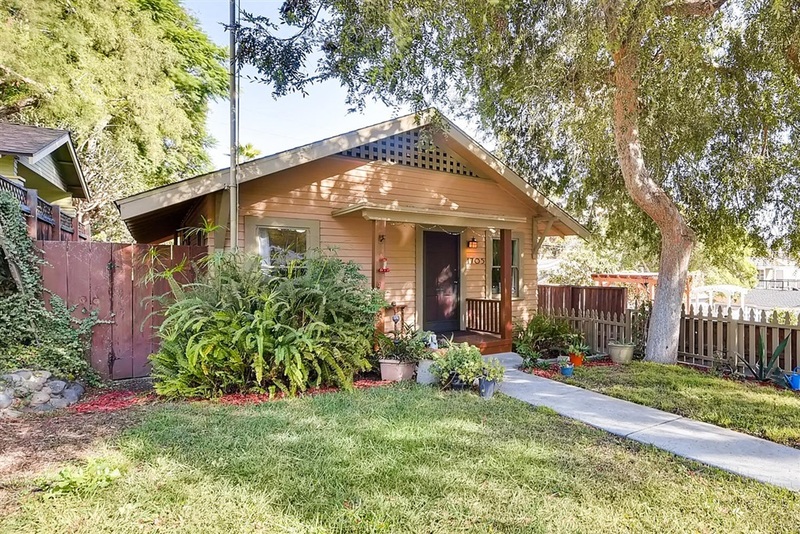 Detached garage makes a great man/woman cave, or extra room Walkable to restaurants and shops along Fern, 30th, Beech, Grape, Jupiter. Electrical, plumbing, gas lines, updated.